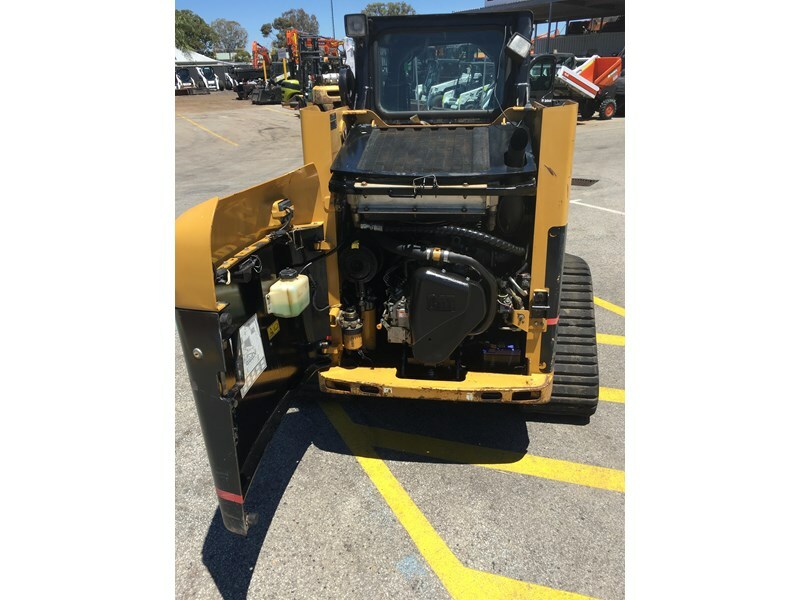 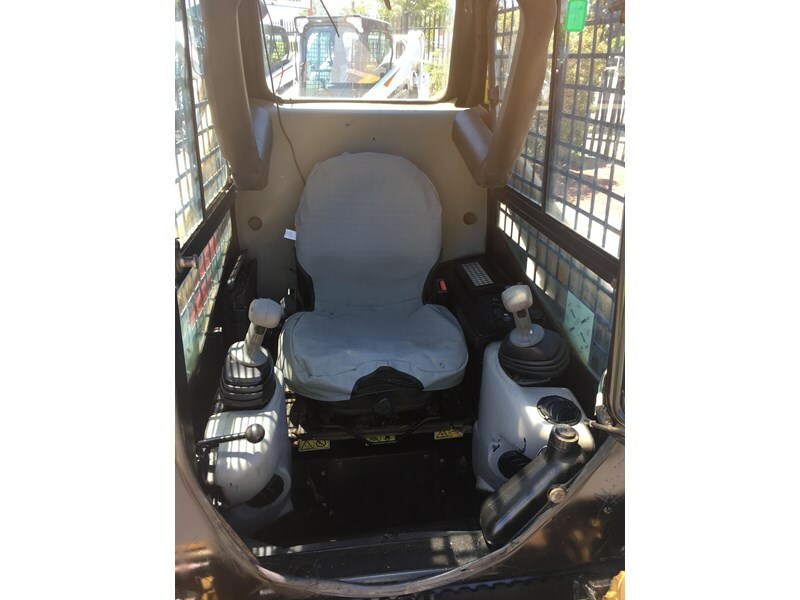 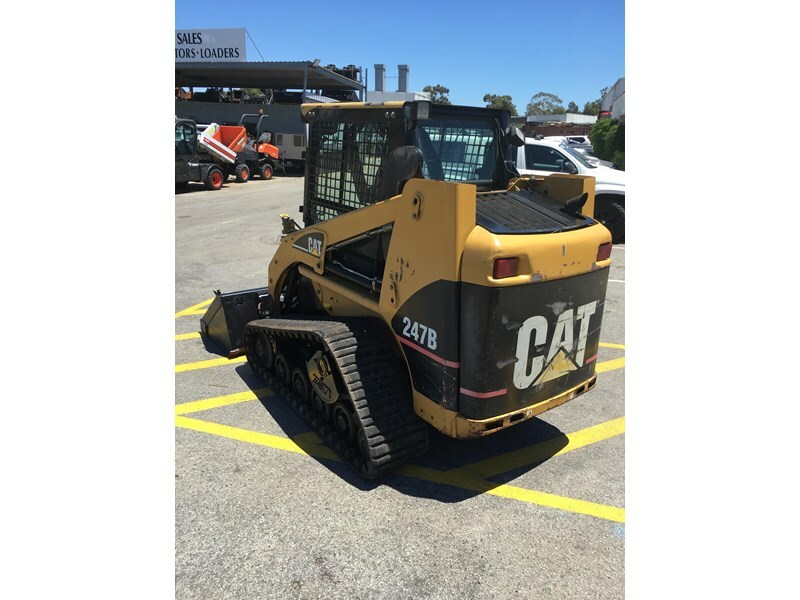 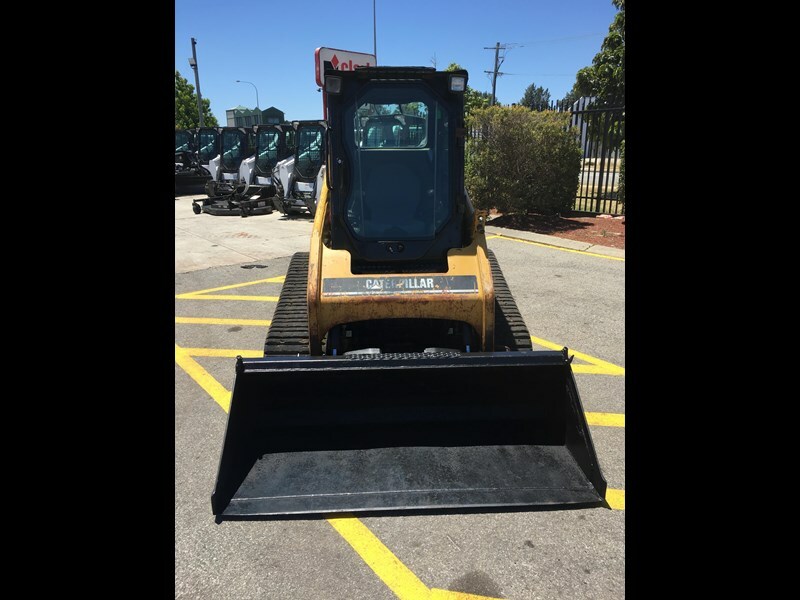 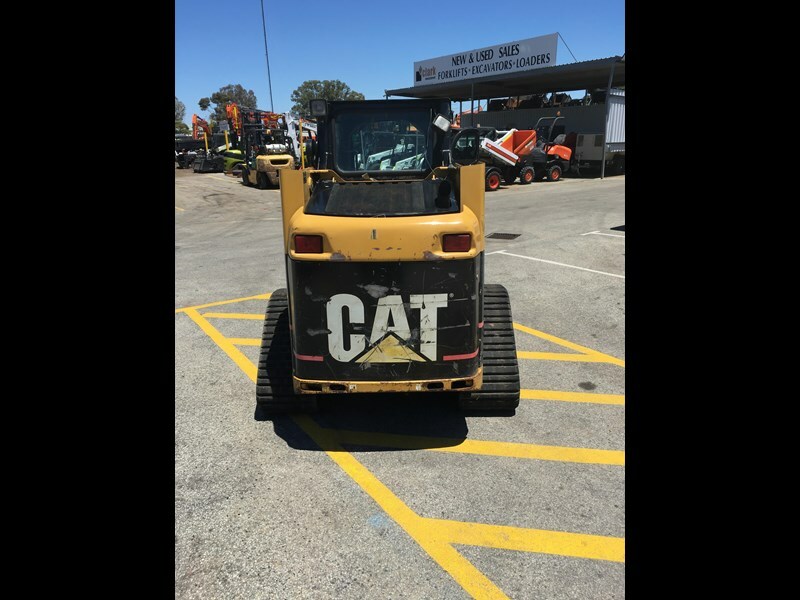 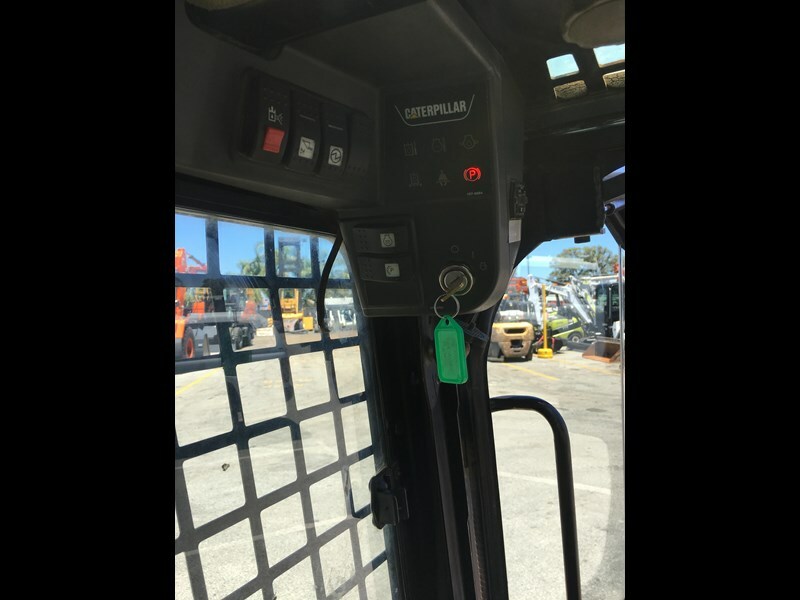 Cat 247B compact track loader with joystick control. 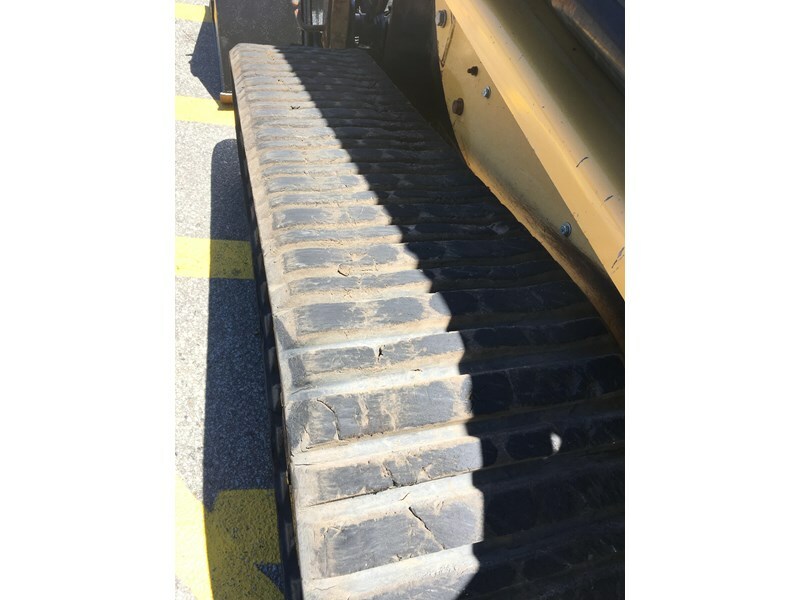 Detailed and ready to go to work. 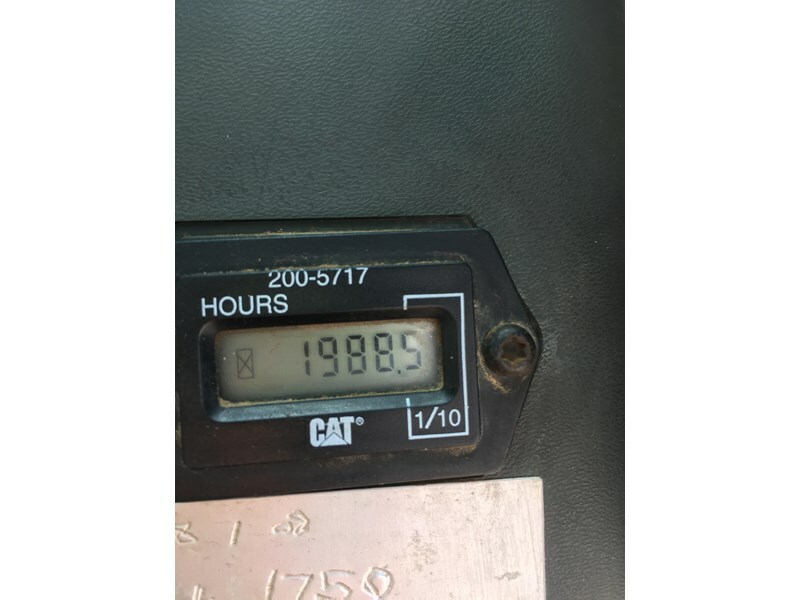 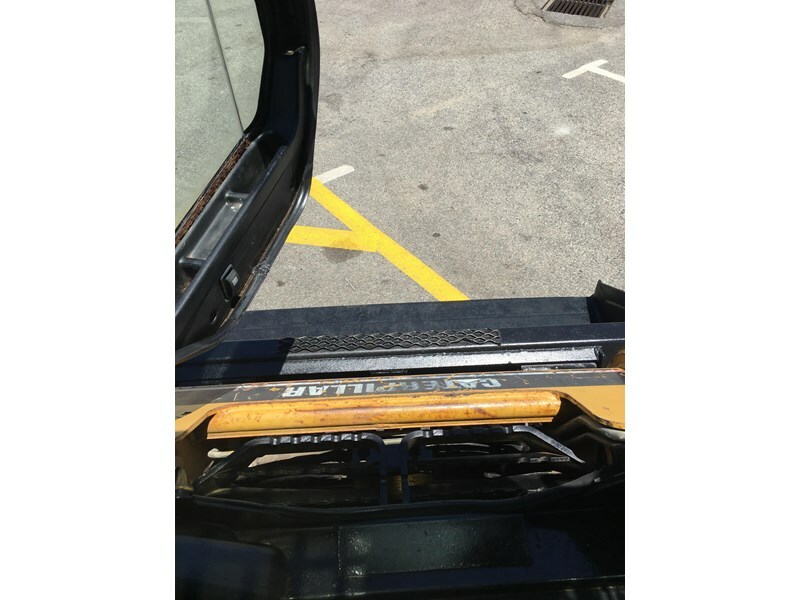 Machine has only just arrived so you better be quick to get this one. 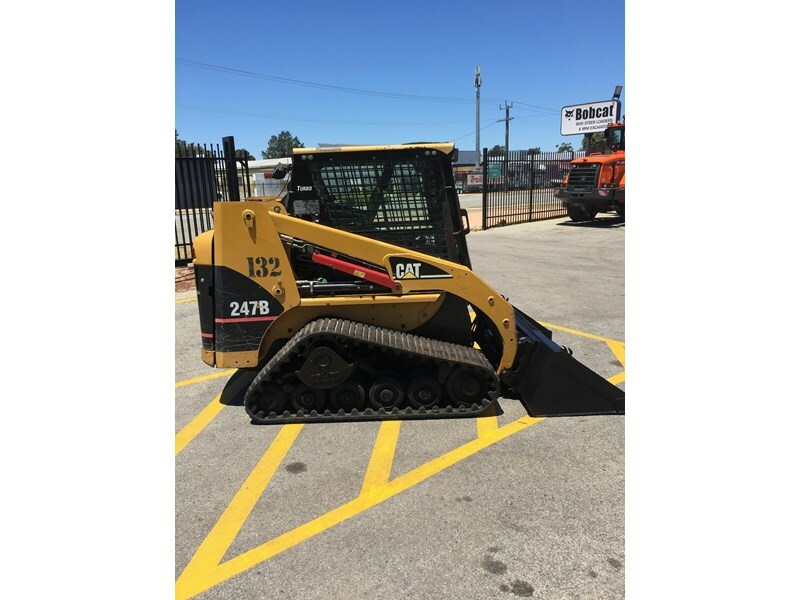 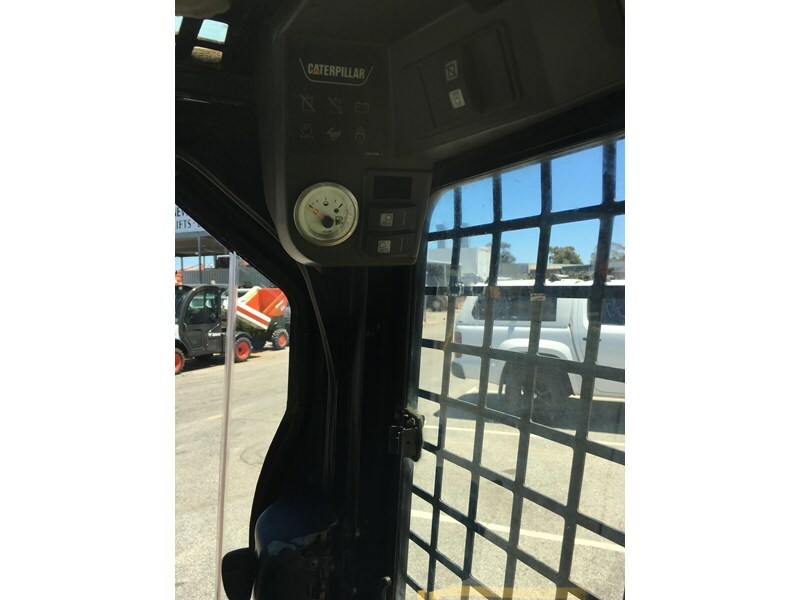 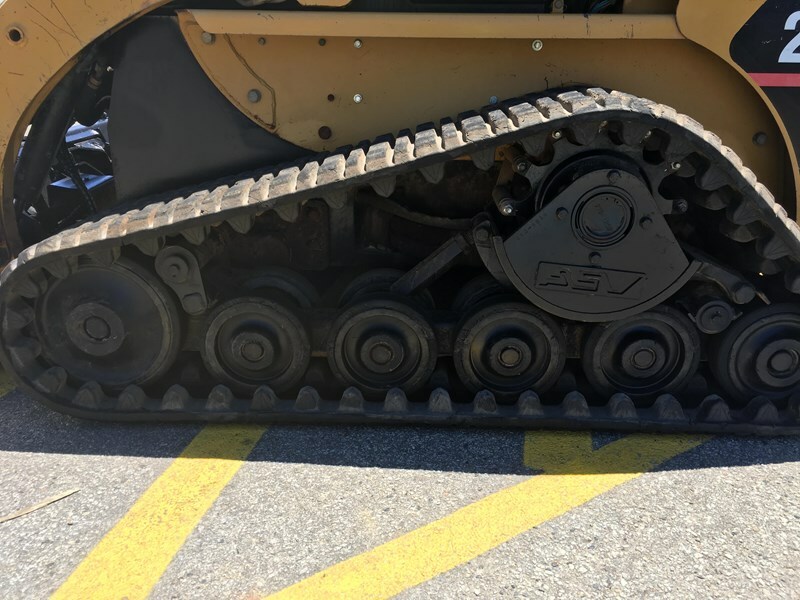 This track loader has an air conditioned cabin and GP Bucket.